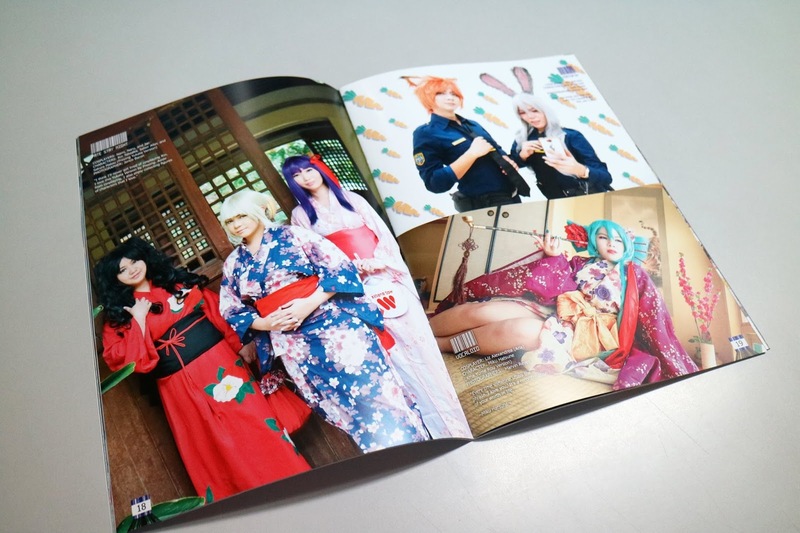 Den Takahara and his team is bringing back Cosplay Anthology for its SIXTH release. 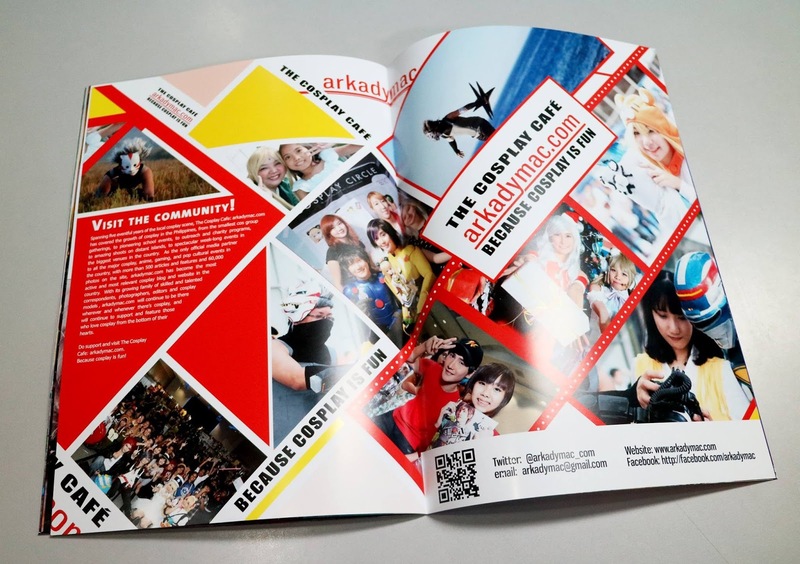 They are CALLING ALL COSPLAYERS AND PHOTOGRAPHERS to be part of this once in a lifetime opportunity and endeavor. 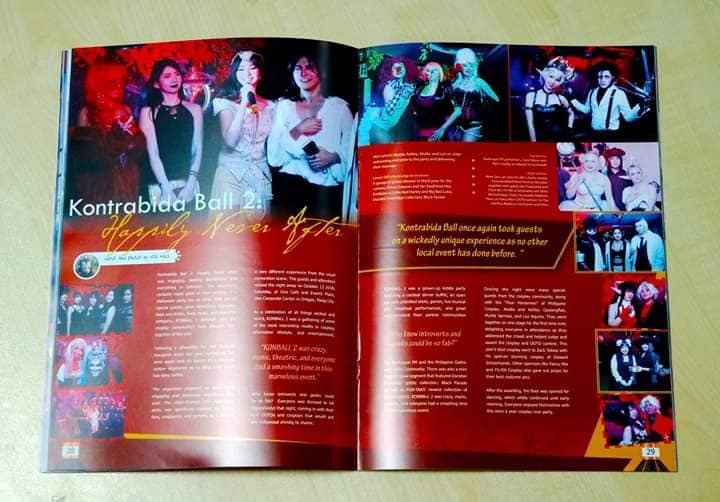 Do you want to be a part of the FIRST CROWED-SOURCED COSPLAY PHOTO MAGAZINE IN THE PHILIPPINES? 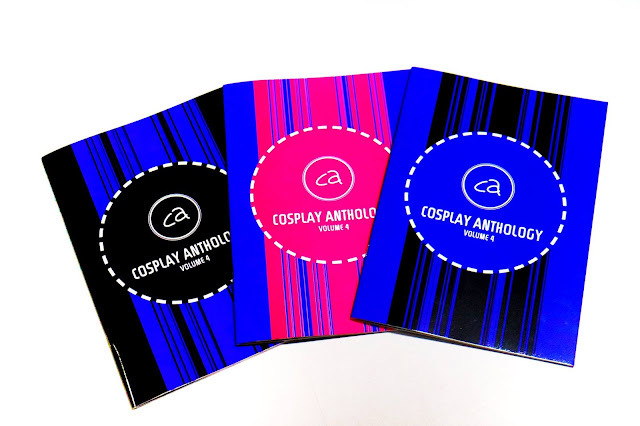 If your answer is yes, then pledge for Cosplay Anthology Volume 6! 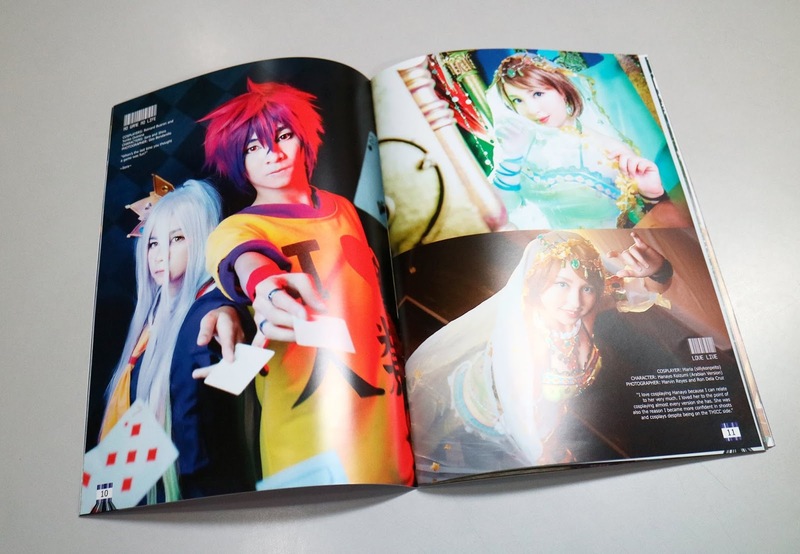 Cosplay Anthology is the first crowd-sourced Cosplay Photo magazine in the Philippines. 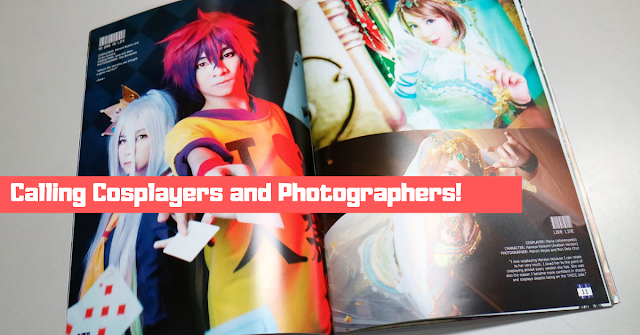 It gives every cosplayer and cosplay photographer a chance to leave their legacy etched in print. For more information visit their Facebook page and join their Facebook group. We are promoting this opportunity because we believe in projects like this.